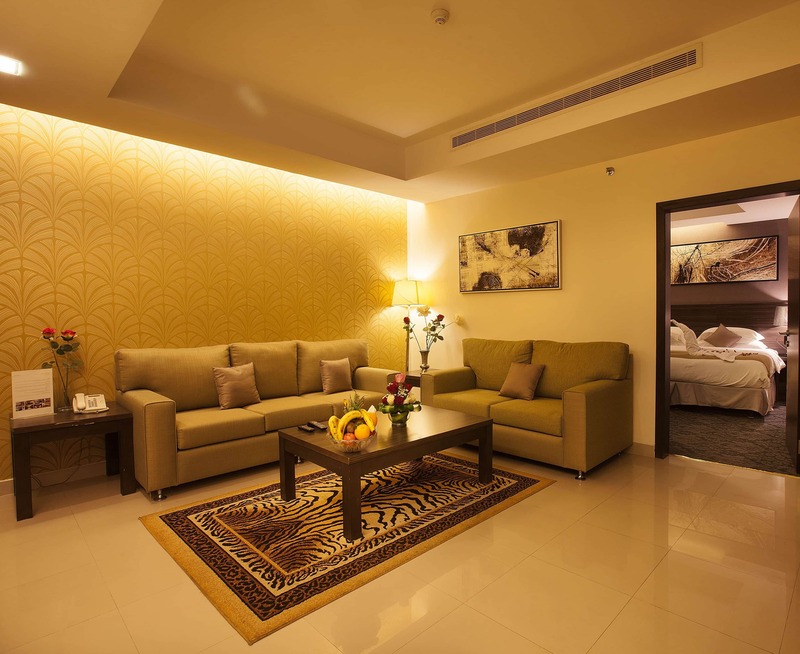 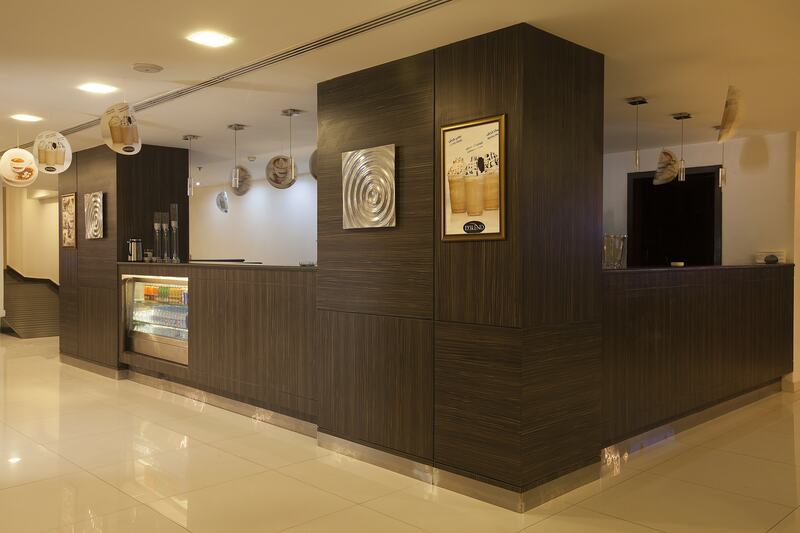 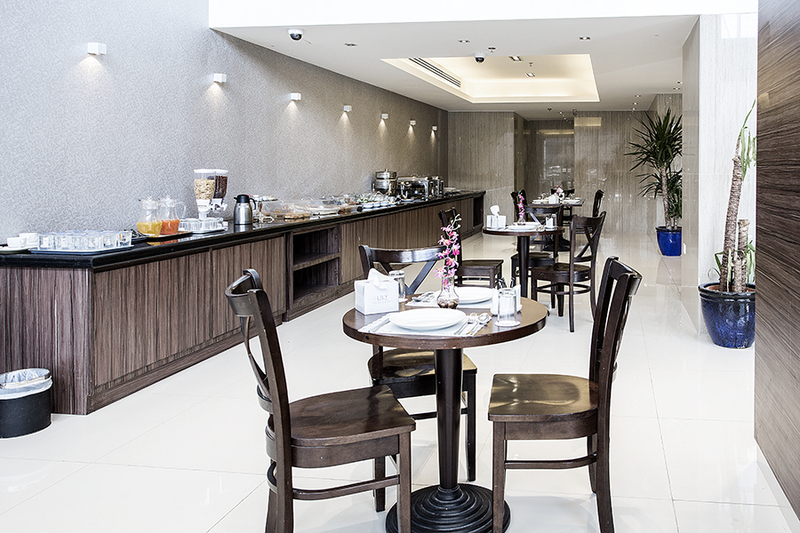 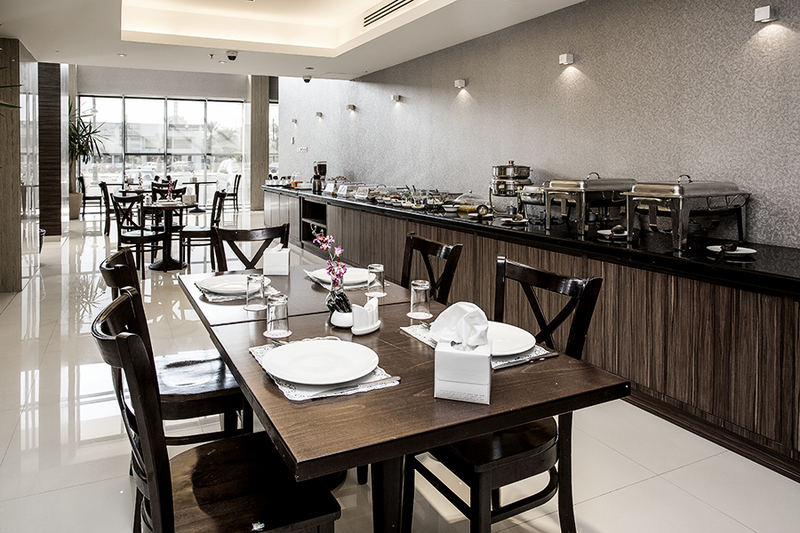 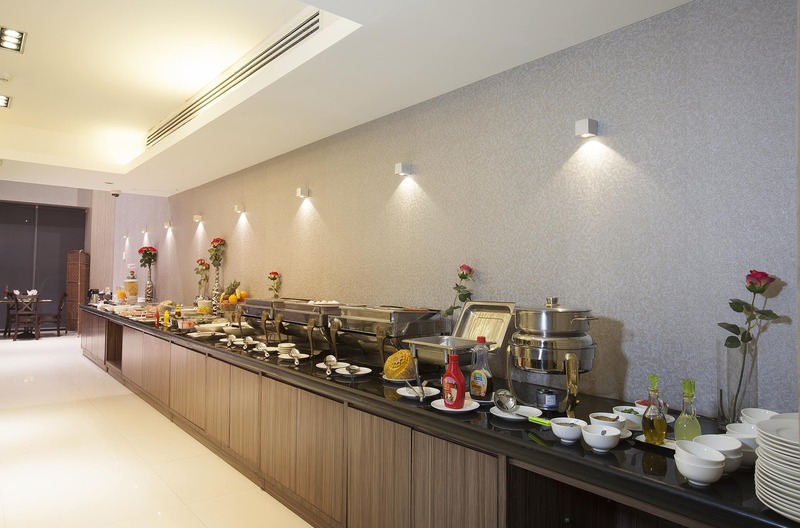 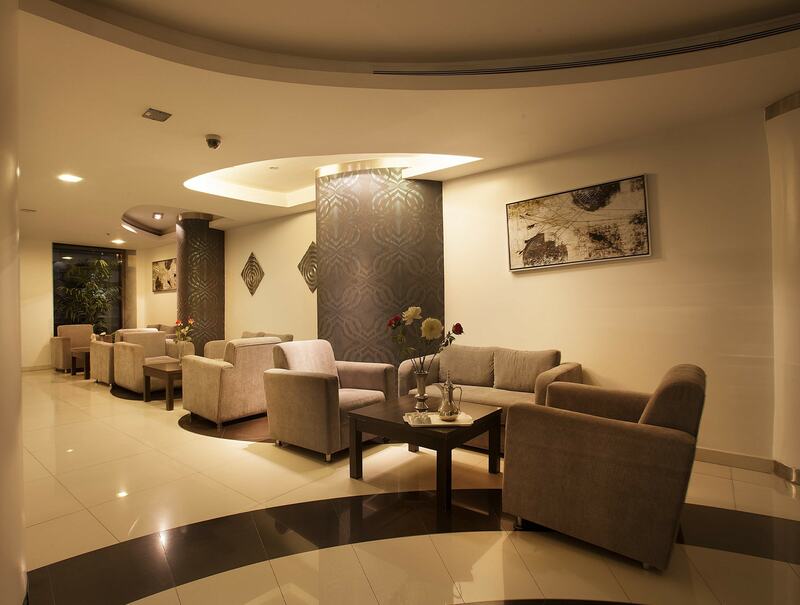 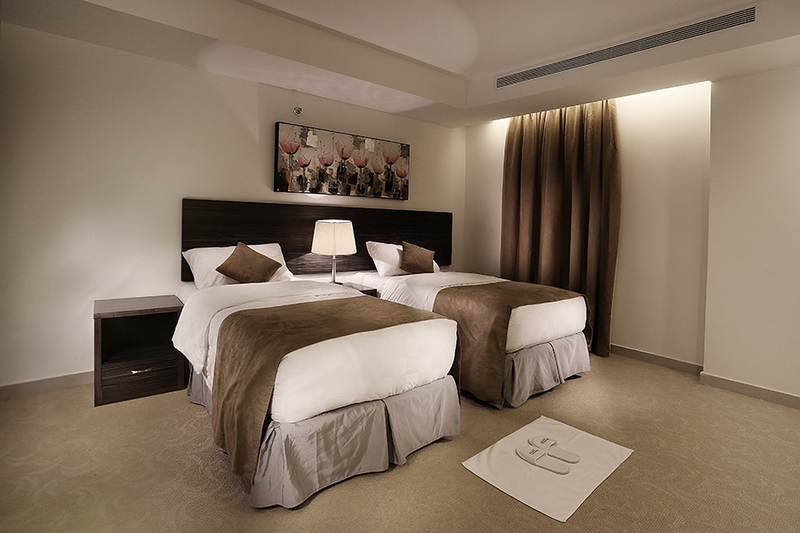 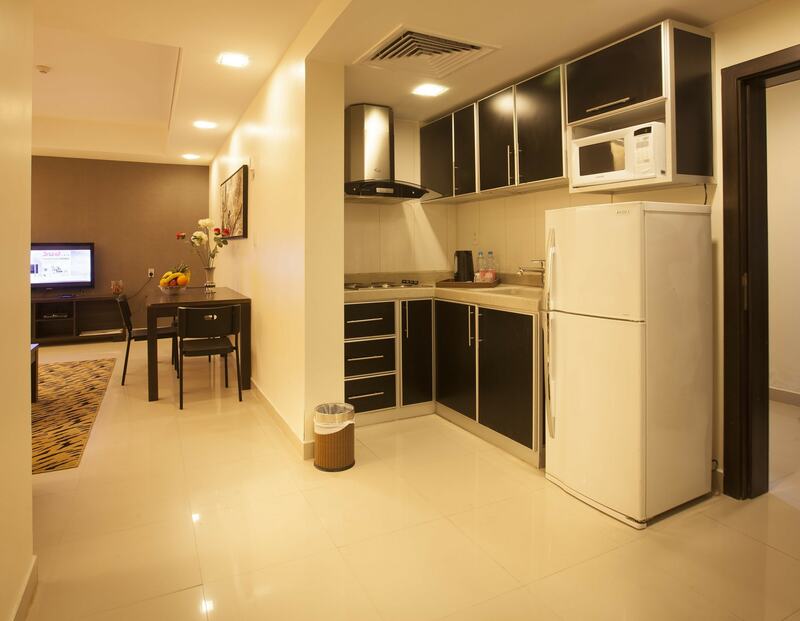 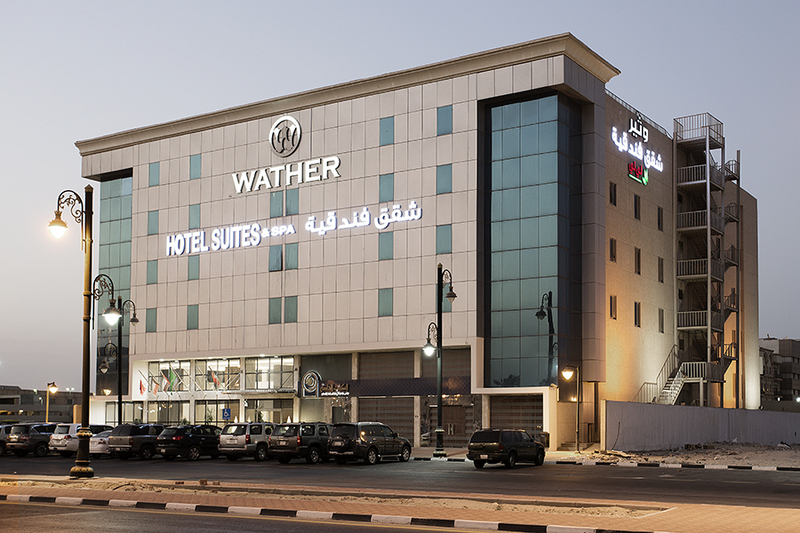 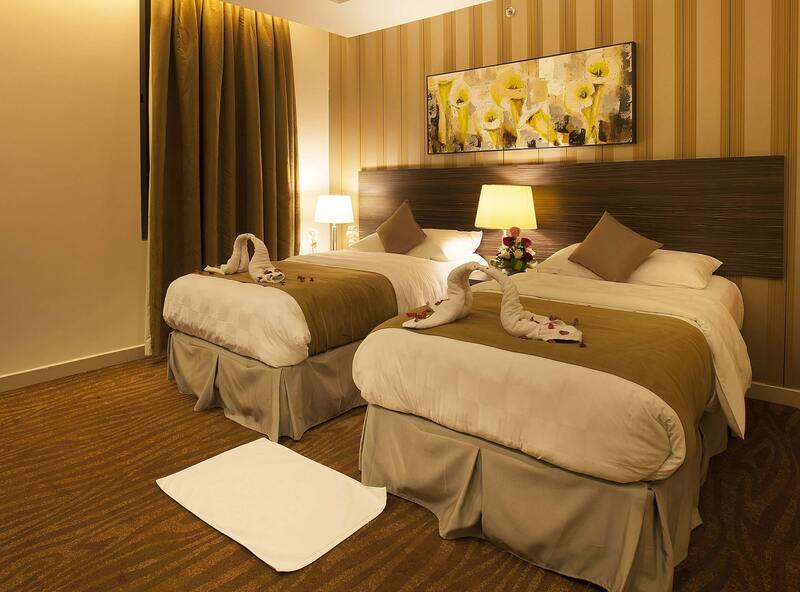 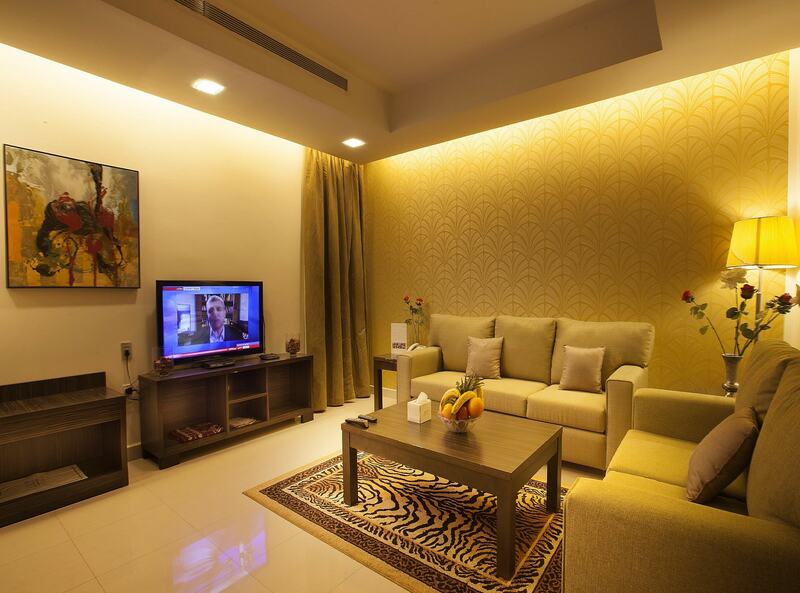 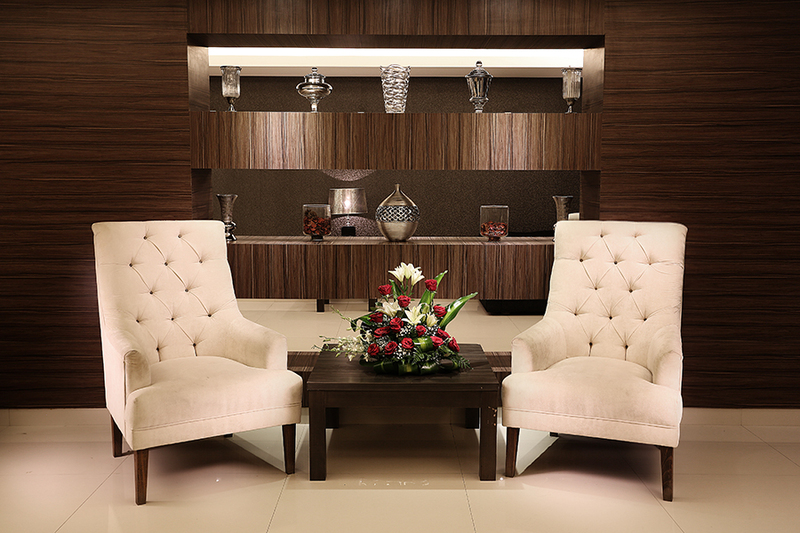 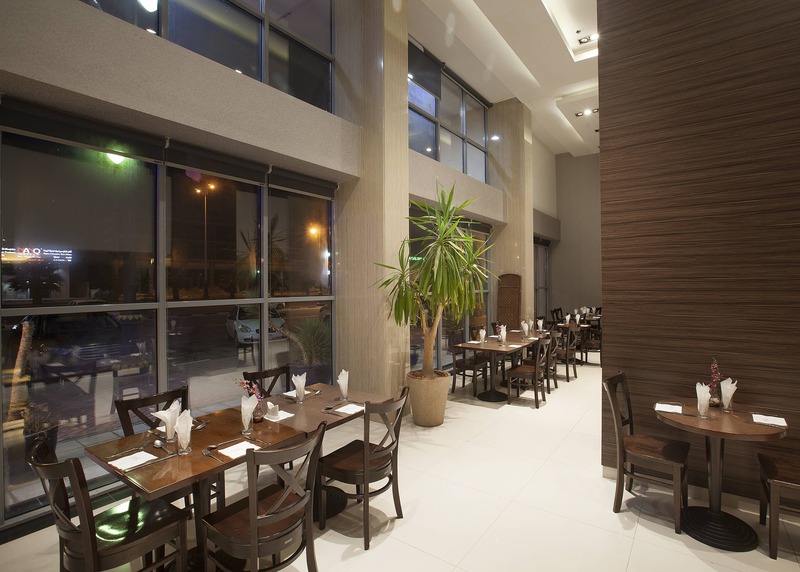 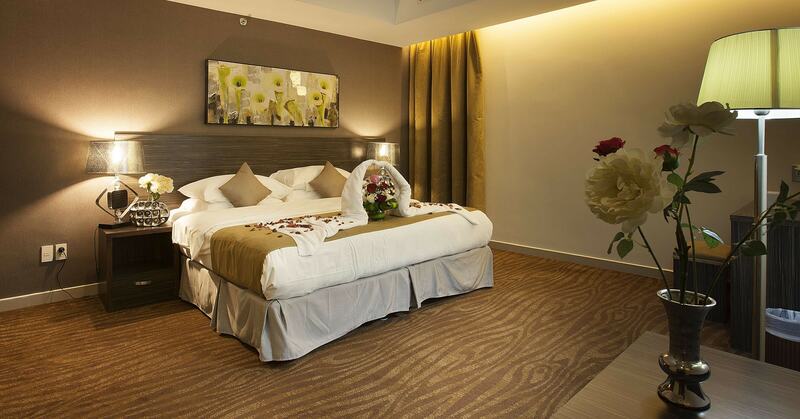 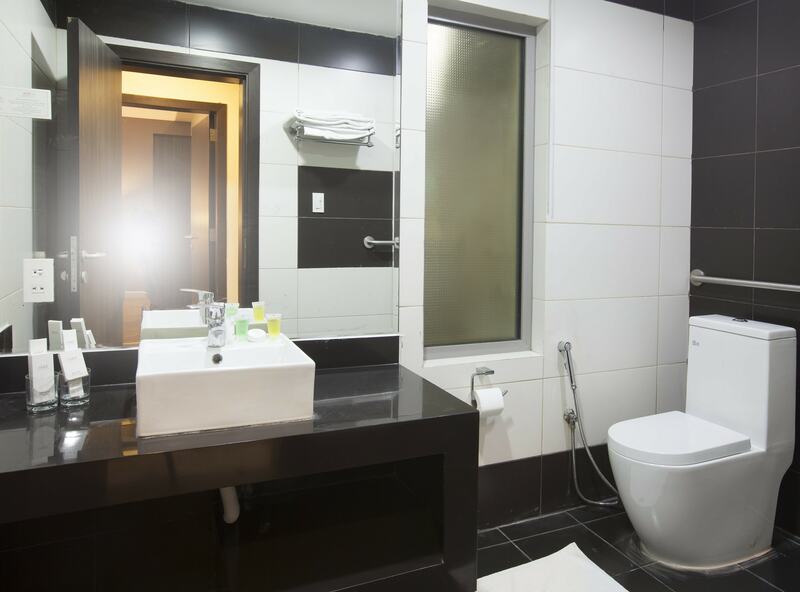 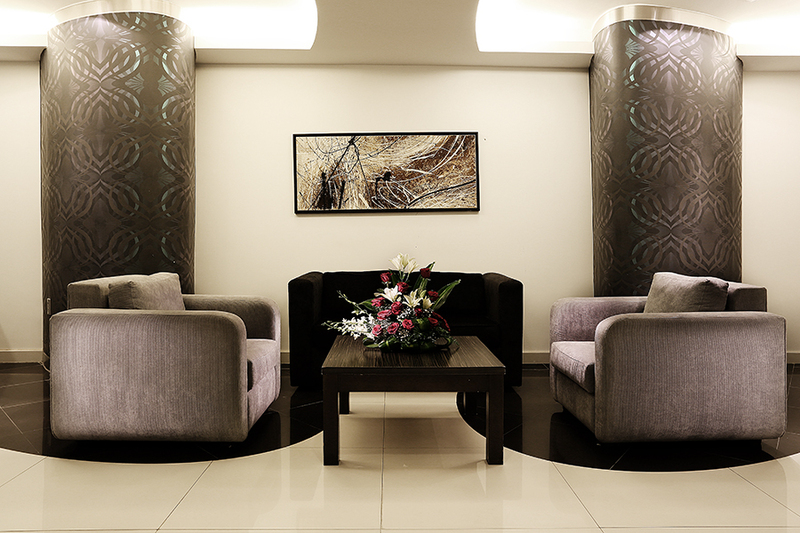 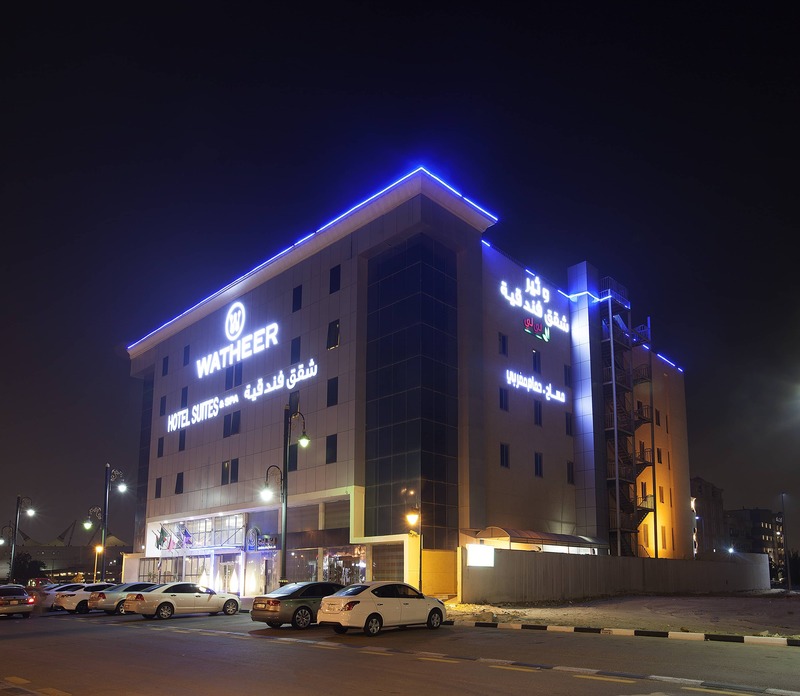 The Watheer hotel is well located on Dammam city , as well as the hotel is only 20 minutes driving distance from dammam airport and 15 minutes driving from train station. 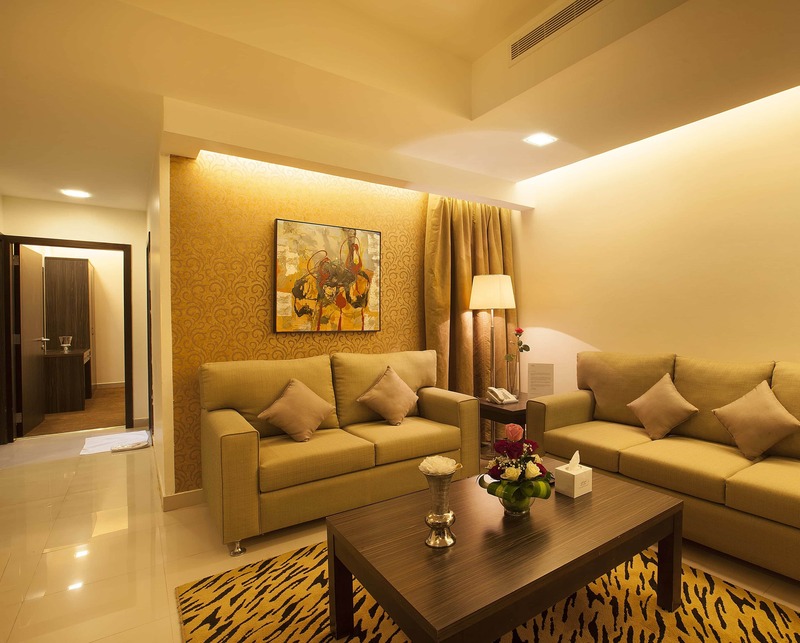 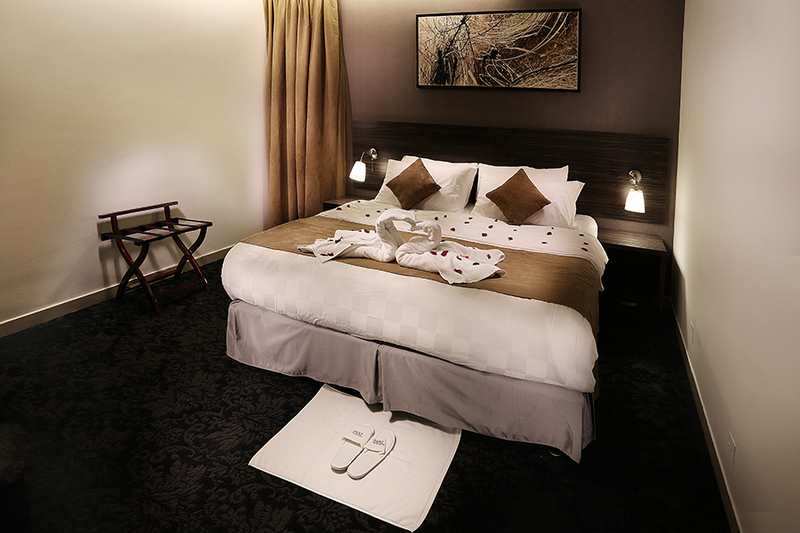 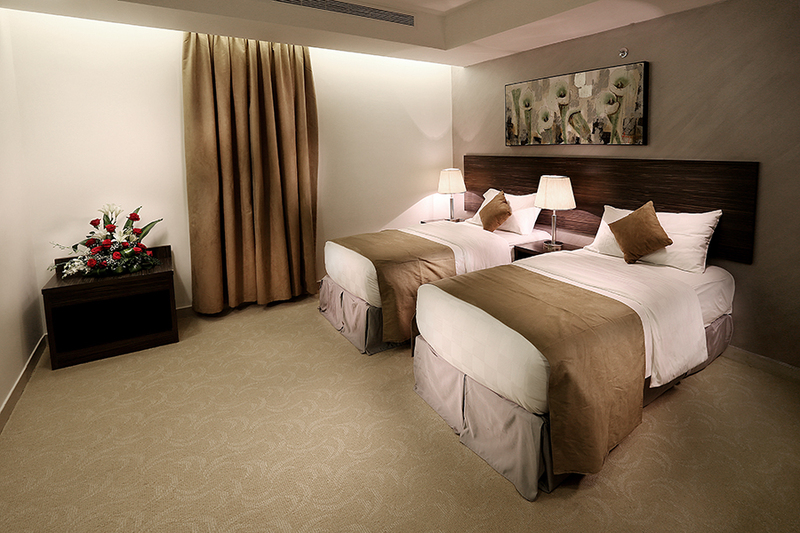 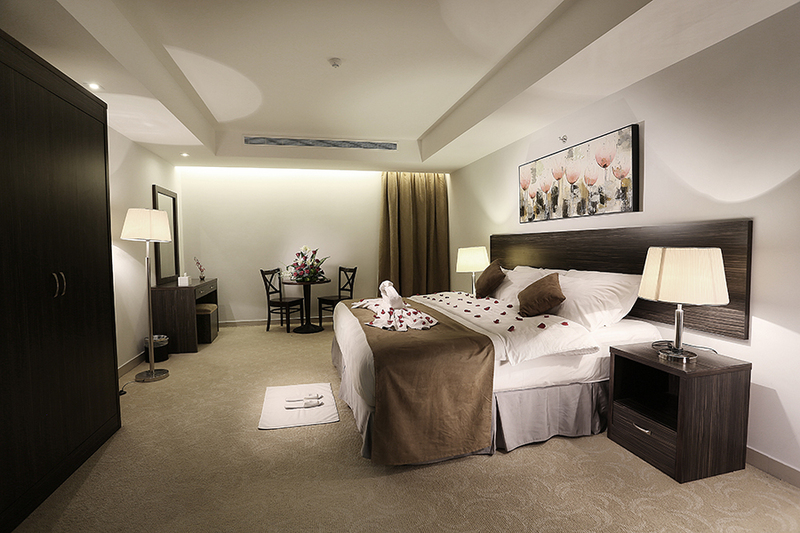 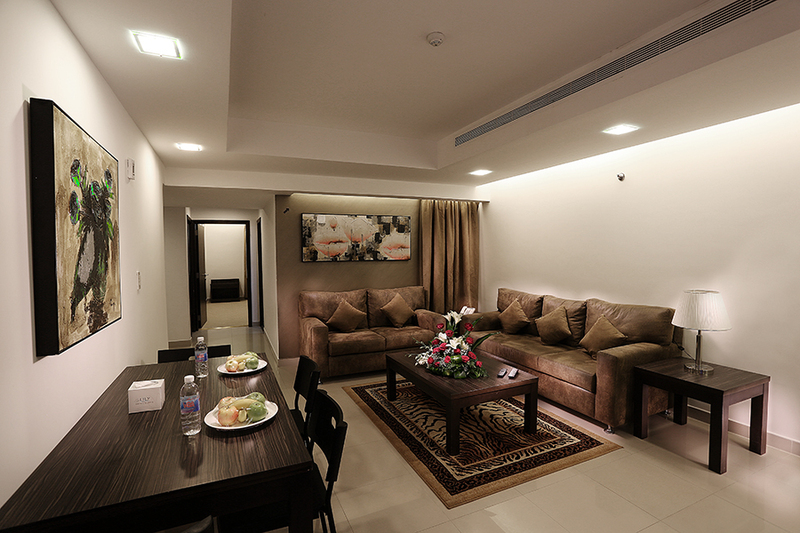 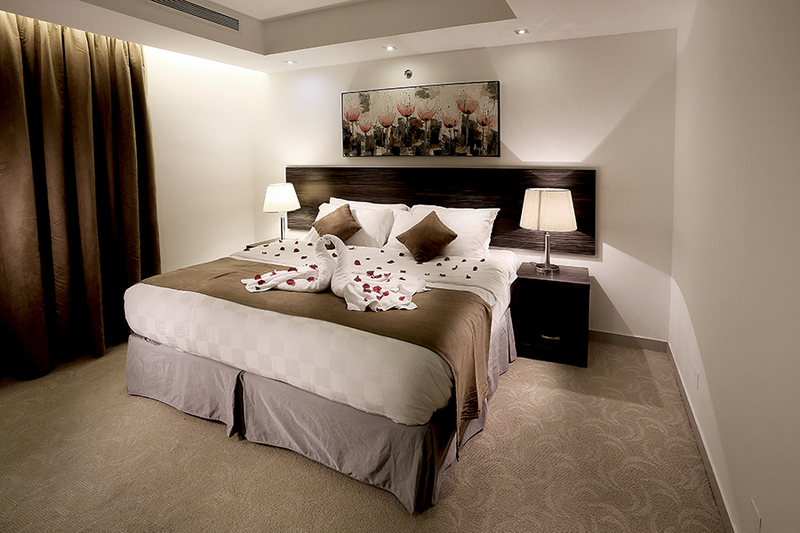 56 suite rooms: spacious and elegant guest rooms, all rooms are equipped up to a high quality standards with modern set up, non smoking rooms are another facility offered to our guests. 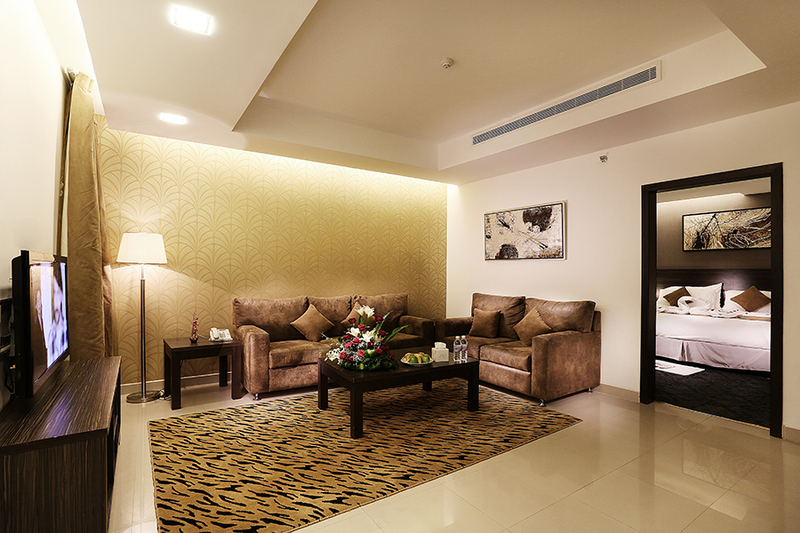 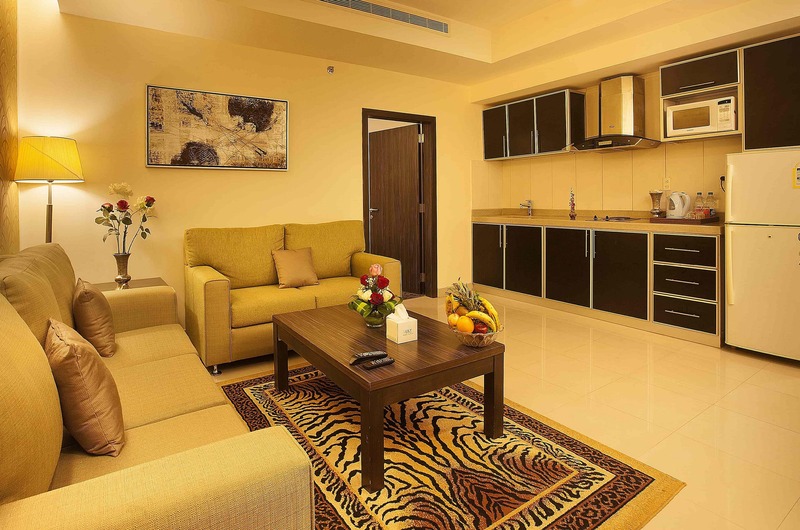 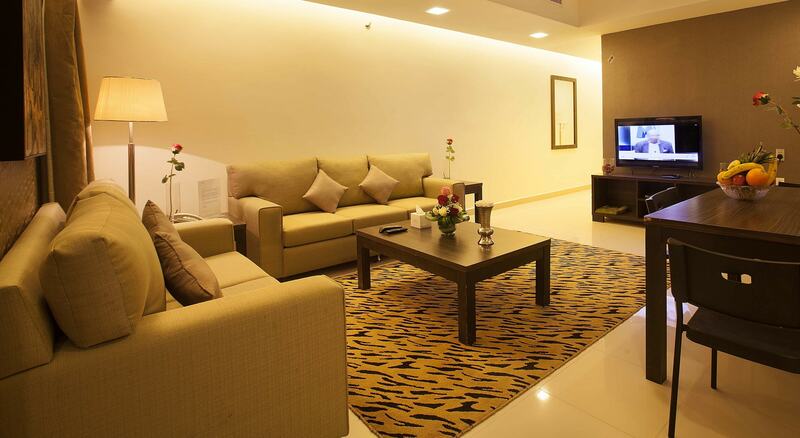 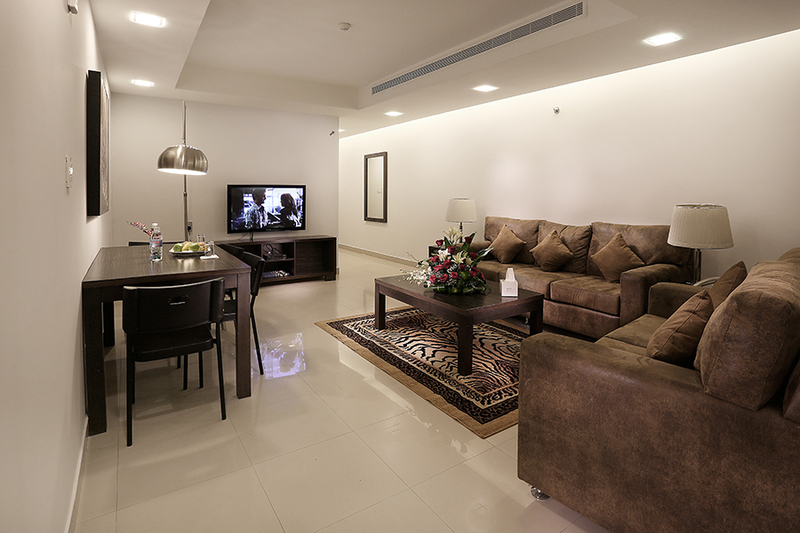 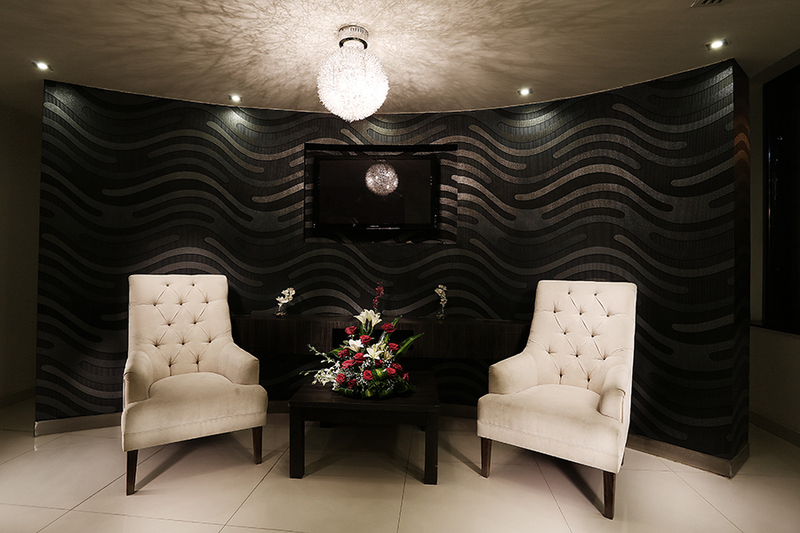 Guest relation office at the ground floor equipped with PC with photocopier, internet access , 24 hours service . 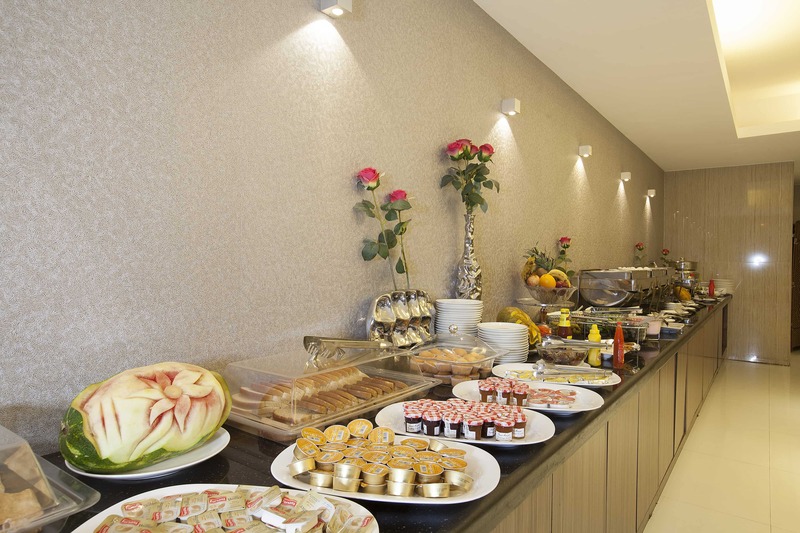 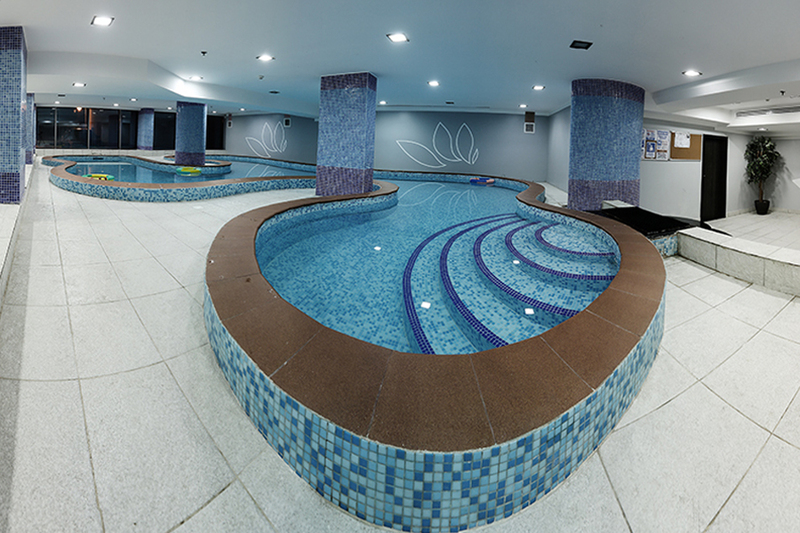 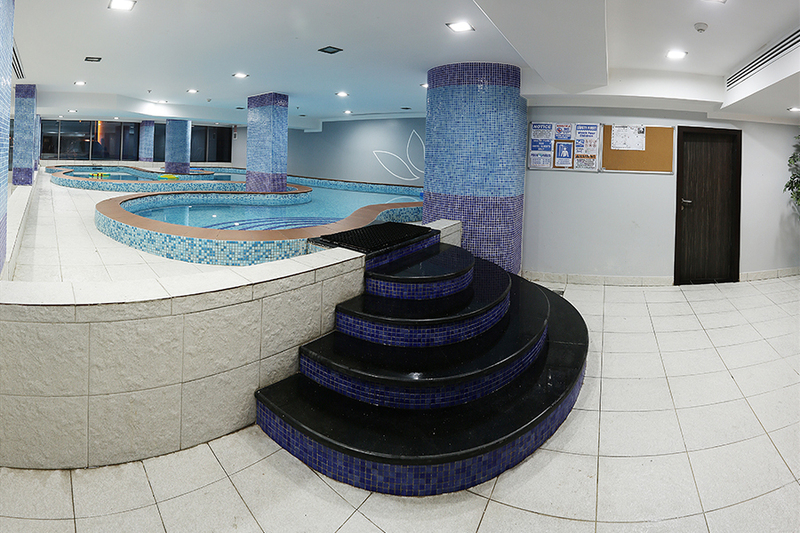 Hotel offers a unique swimming pool for kids and health club with a modern design providing a good time to unwind yourself and relax, guests can indulge in many food savor and wide selection of drinks and beverages.